The ethos of Lheraud Cognac is both traditional and unique. 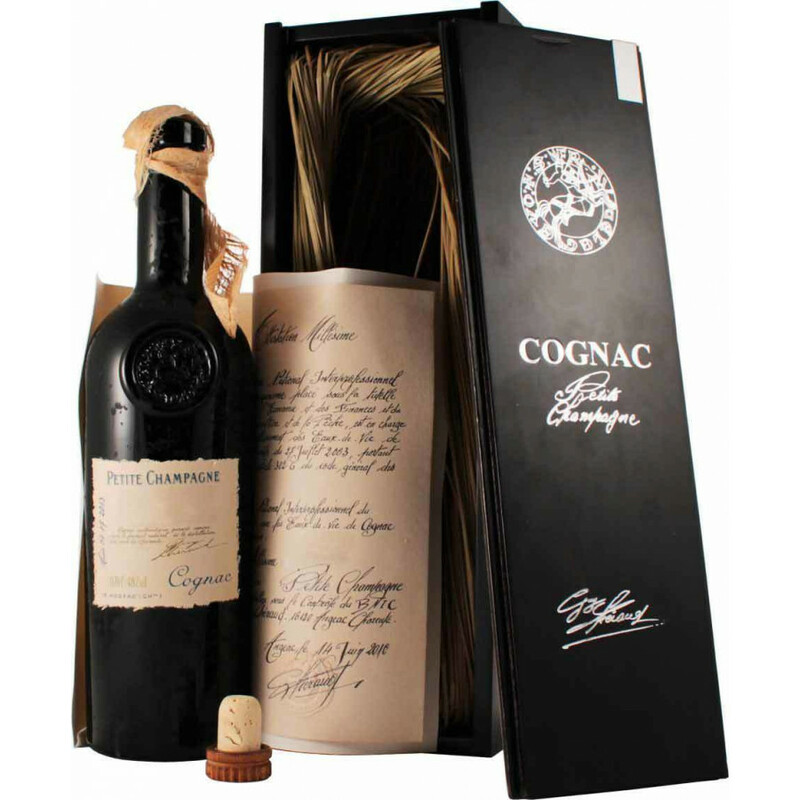 The owners, Andrée and Guy, are committed to their trade, creating Cognacs with both passion and skill, and working hard to introduce their quality wares to countries around the world. It's this very reason that the range of vintage Cognacs from Lheraud are becoming highly sought after in all four corners of the globe. This 1979 vintage is certainly no exception, and can be enjoyed in a variety of ways. For those who enjoy the power, try it neat - perhaps allowing it to warm gently in your hand. It's equally delicious over ice, and pairs beautifully with strong coffee or a favorite cigar.